This is from 500 Recipes for Electric Mixers and Blenders by Marguerite Patten (Hamlyn, 1972).There are loads of 500 Recipes… books around – they’re large, flimsy things, usually with yellowing pages, and quite a low budget look to them. 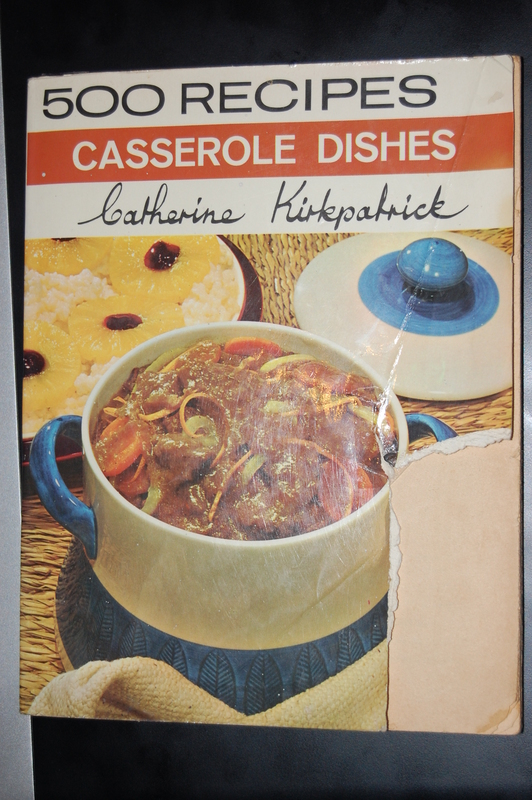 I have this one, and a casseroles and stews one, which promises a lot and delivers little. But, on to the recipe. I like prawns, I like bacon, and I like quiche. So how did this recipe go so horribly wrong?